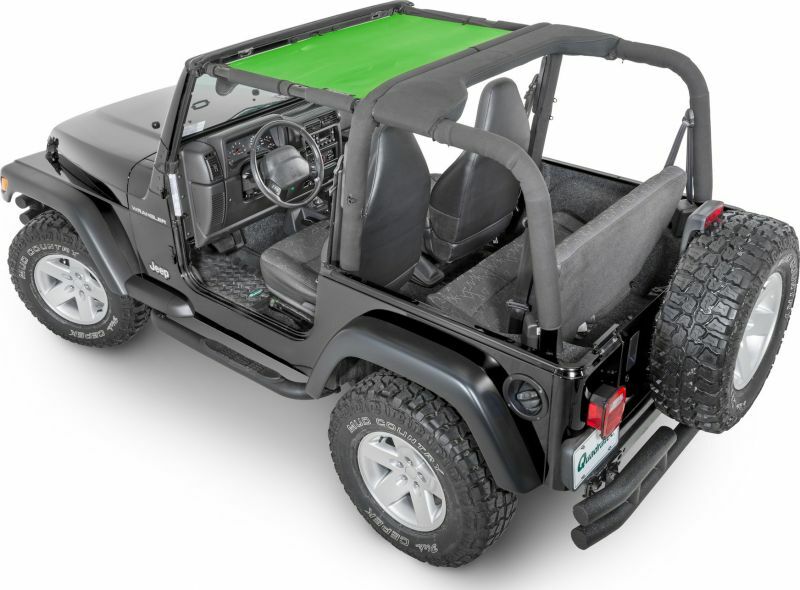 Check Out These SpiderWebShade Products from Quadratec! 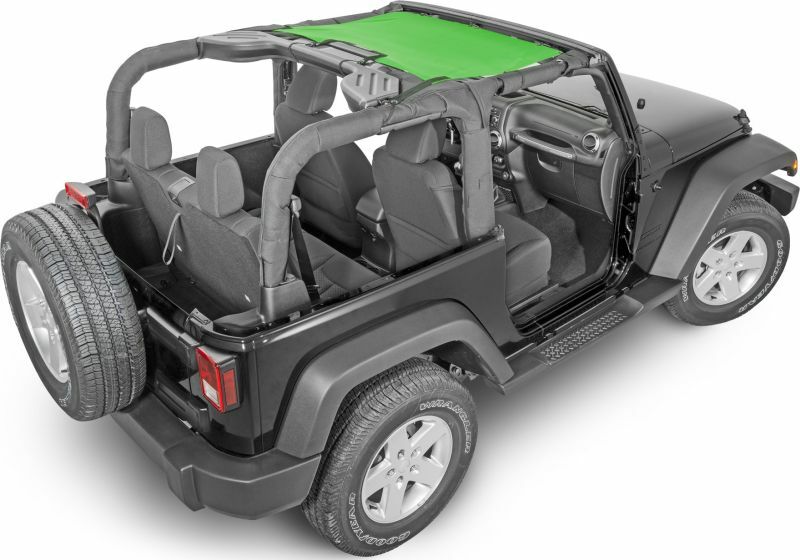 The SpiderWebShade is exactly what Jeep owners have been looking for. 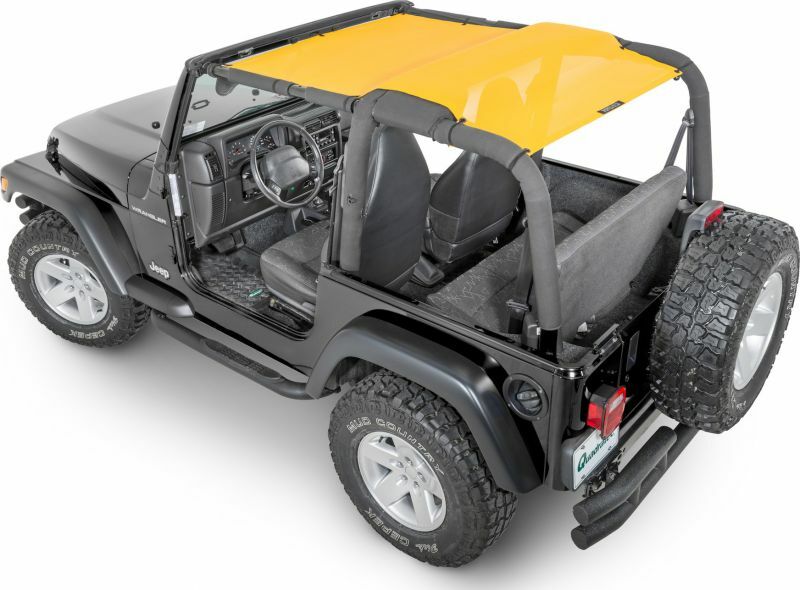 SpiderWebShades fit right under Jeep Wrangler Hard Tops, Soft Tops, and Bikini Tops. It does not get in the way, it NEVER has to be removed and you will love the way it looks! 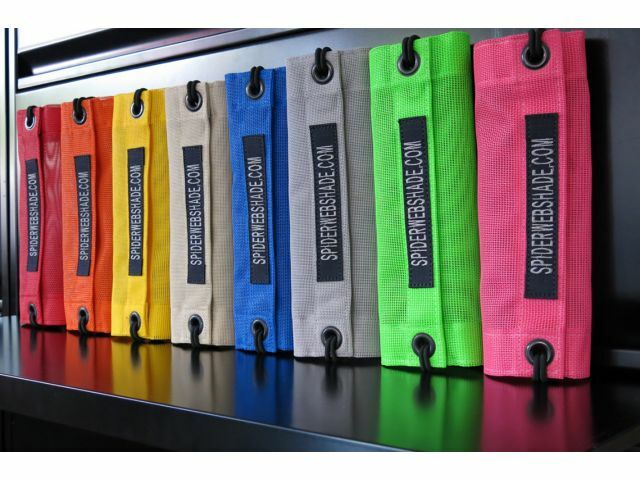 SpiderWebShades are proudly produced in the United States of America at our Orlando, FL manufacturing facility. 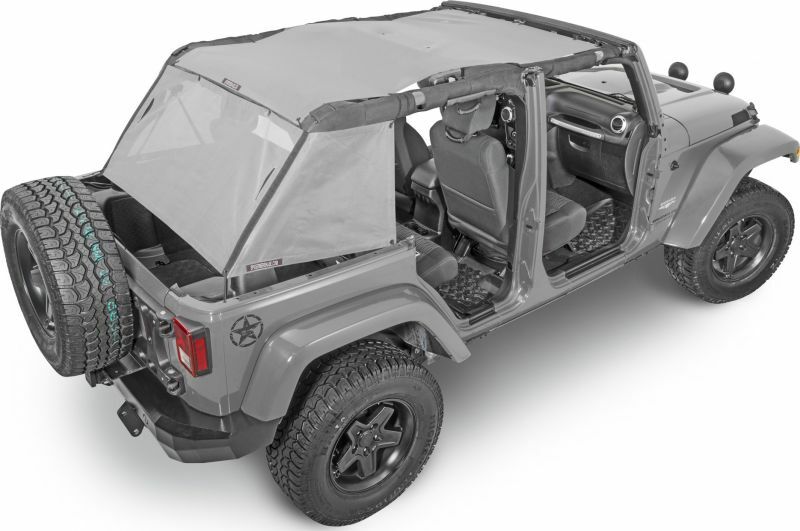 The SpiderWebShade for Jeeps is the world’s most effective solution for blocking the sun’s scorching rays from your head, face and neck while drastically reducing the wind noise at highway speeds.